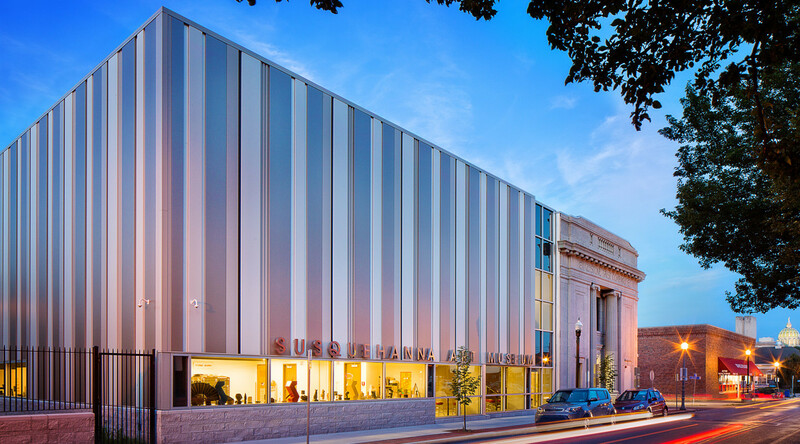 The Keystone Trust Company, a former bank building circa-1924, lends itself as the entrance to the Susquehanna Art Museum in this retrofit project. 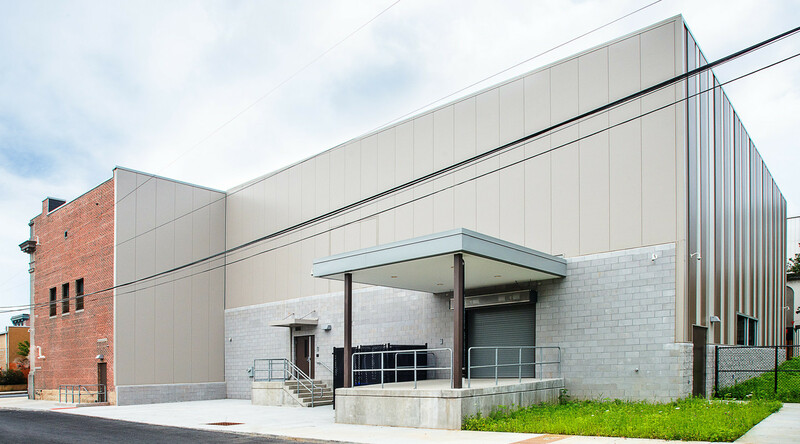 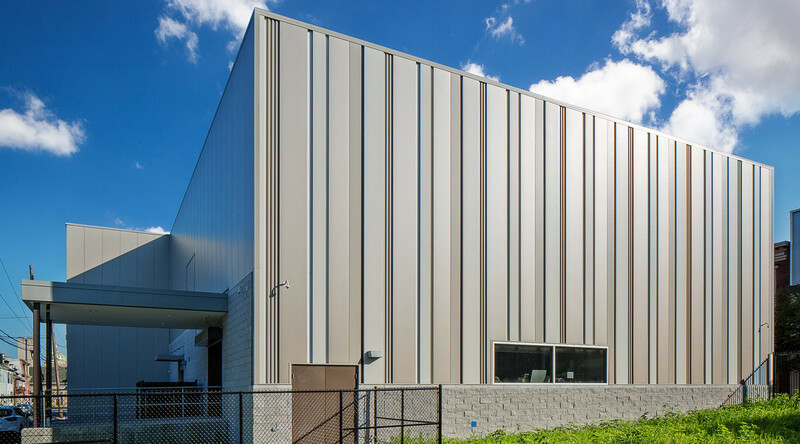 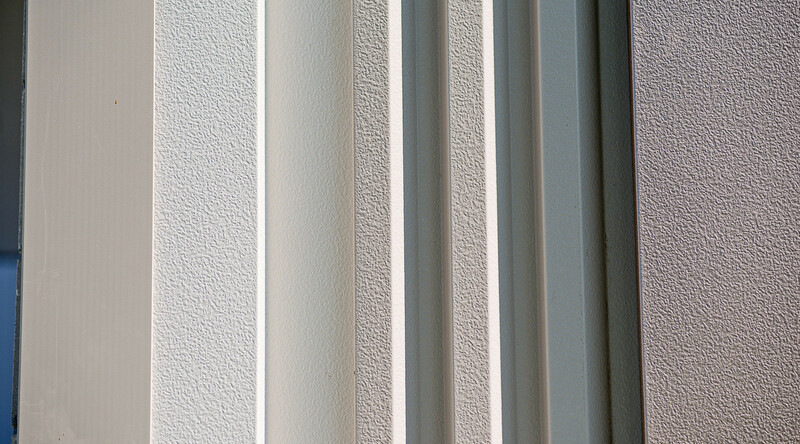 Metal and glass were the materials of choice to provide both function and beauty to the building’s facade. 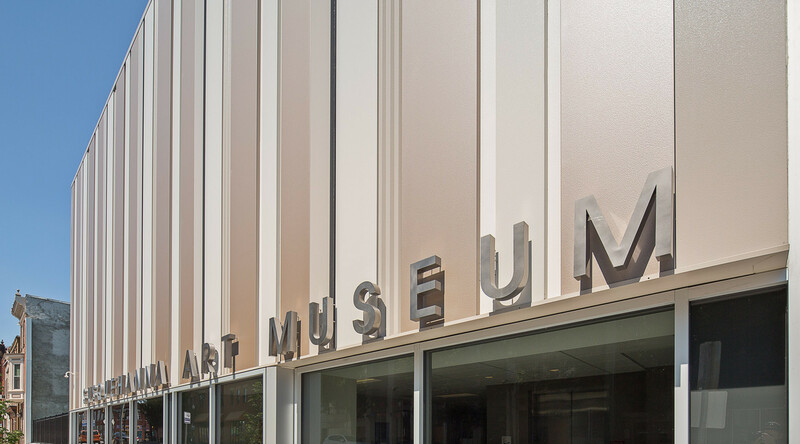 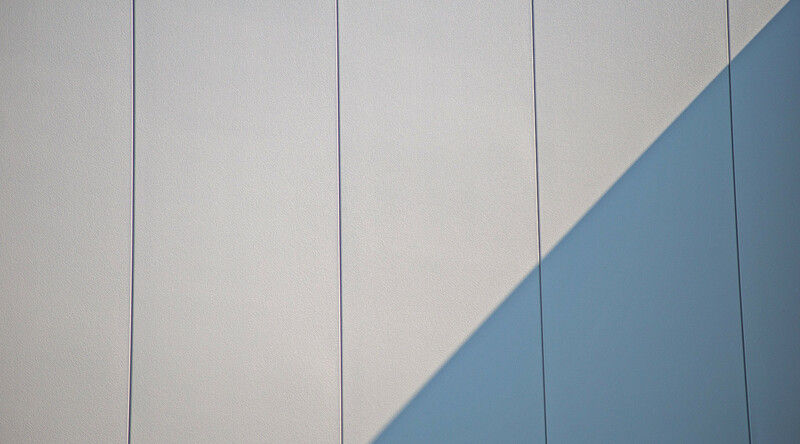 The museum’s new metal facade is now a work of art itself as it complements the color and proportion of the existing building while providing a civic scale to the block.